Celebrity chef Paul Heathcote has revealed his ambitious plans for a new £1m fine dining restaurant in Manchester city centre to replace Simply Heathcotes. The entrepreneur, who has a portfolio of 15 restaurants across the North West, is pledging to open the best restaurant Manchester has ever seen. “The Elliot”, a 70-cover restaurant, will open in October, replacing the existing Simply Heathcotes on Jacksons Row. One of the main features of the new restaurant will be a plush champagne bar which will have a cellar of more than 50 varieties of champagnes - the largest selection in Manchester and one of the largest in the North West. 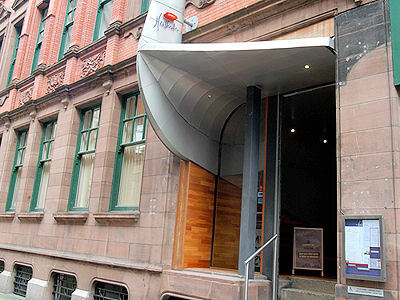 Paul said: “I want this to be a restaurant which all of Manchester can be proud of. I am aiming to create the best restaurant in the city. A selection of signature dishes along with some of the favourite dishes tasted by customers during the last 12 years will be brought back on to the menu during the final weeks. 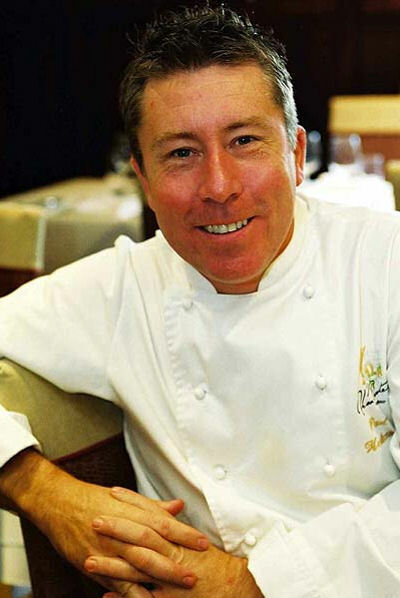 Paul added: “We want the next two weeks to be a celebration of everything which we have achieved during the last 12 years and we want to give our loyal diners the chance to eat some of the dishes which have become their firm favourites during this time". Simply Heathcotes closed on March 9th but is reopening as The Elliot in October 2008. 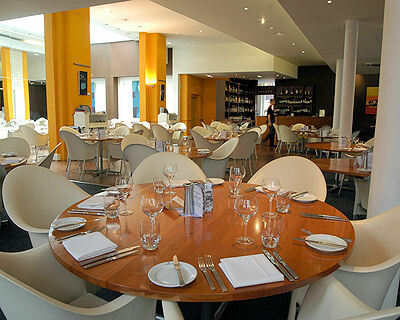 This bustling British restaurant, just around the corner from the Manchester Opera House, has a modern and contemporary style that has widely been recognised as rejuvenating the Manchester eating out scene since renowned chef Paul Heathcote opened it in 1996. Sitting in the business district of the city centre, close to the Town Hall and designer shops, Simply Heathcotes is ideally located for a quick lunch, when you don’t feel like cooking in the evening or when you want to enjoy a classic Sunday lunch with friends and family. 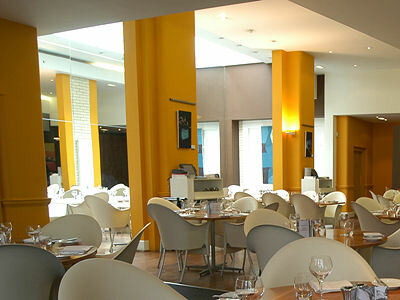 With the Manchester Opera House just 5 minutes walk around the corner and both the MEN Arena and Bridgewater Hall only a short stroll away, it's also the ideal place for a pre-show meal. A family friendly restaurant, children are welcome and Heathcote's even make a 25p donation to Childline for every meal sold off the children's menu. Toddlers even eat free! Relax with a frozen G&T on the brown B Italia settees, then make your way to the spacious dining area with Phillippe Starck chairs, ceiling high mirrors and natural lightings. 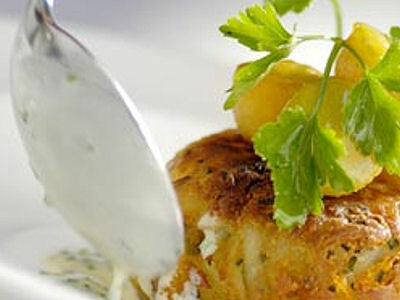 Experience chef Laurence Tottingham's excellent British cooking and the warm welcome of the team. Simply Heathcotes serve up some great British dishes using the best locally sourced ingredients and there's plenty of local specialities on offer such as Lancashire Lamb Hotpot, Bury Black Pudding, Goosnargh Duck and Steak & Kidney Pudding. The restaurant works closely with farmers and growers who care, meaning the produce used is the best; naturally reared chicken from Goosnargh, hand selected cuts of matured English lamb and beef from pedigree stock, artisan cheese and seasonal fruit and vegetables. 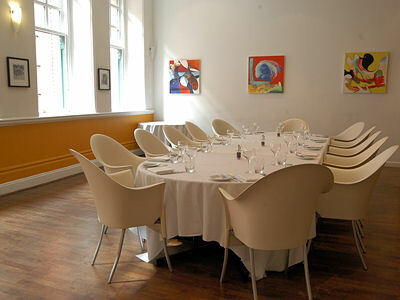 The restaurant also has a private dining room which seats 60 guests, ideal for business and social events. Now that you have read all about the Elliot, why don't you give the restaurant a go? BOOK YOUR TABLE ONLINE NOW!!! 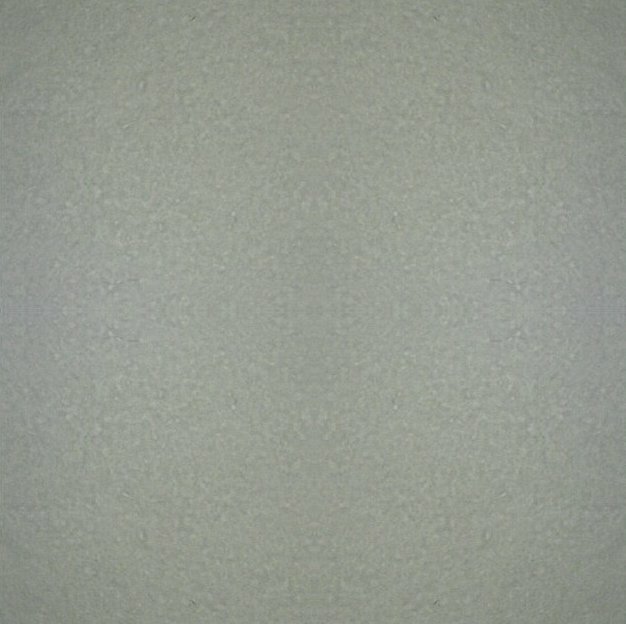 It doesn't cost you anything to use this service and it's fast and secure, allowing you to see whether there is availability or not within seconds. You can reserve a table by filling in your details on the right hand side and you will be sent an email or text message to confirm your booking.